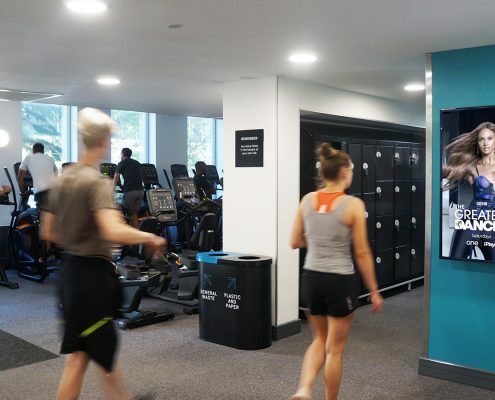 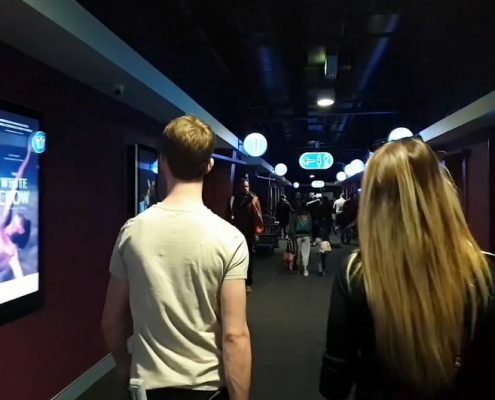 After a busy few months of network launches, Boomerang Media are excited to announce the second of their new digital network launches with a brand new, unique Leisure Centre advertising opportunity. 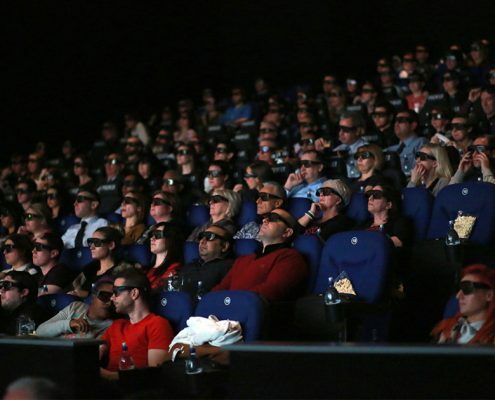 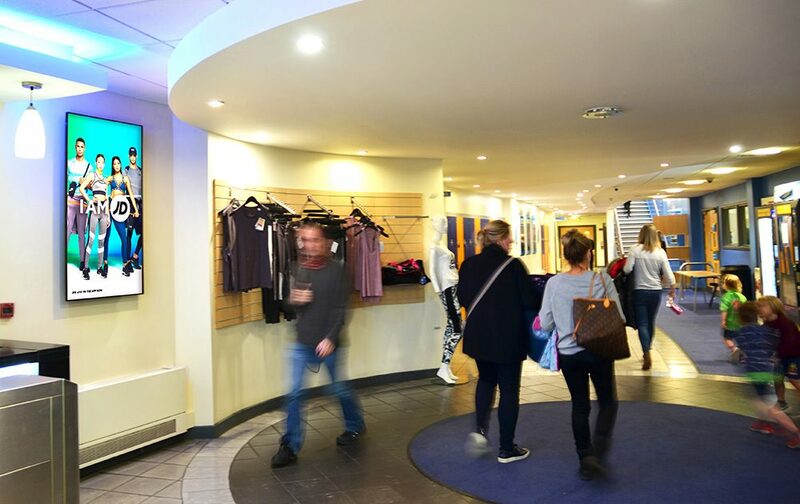 The news comes as a new addition to our market leading health & fitness advertising offering with an additional 100 screens across the 2 big UK Leisure Centre owners; Places Leisure and Everyone Active. 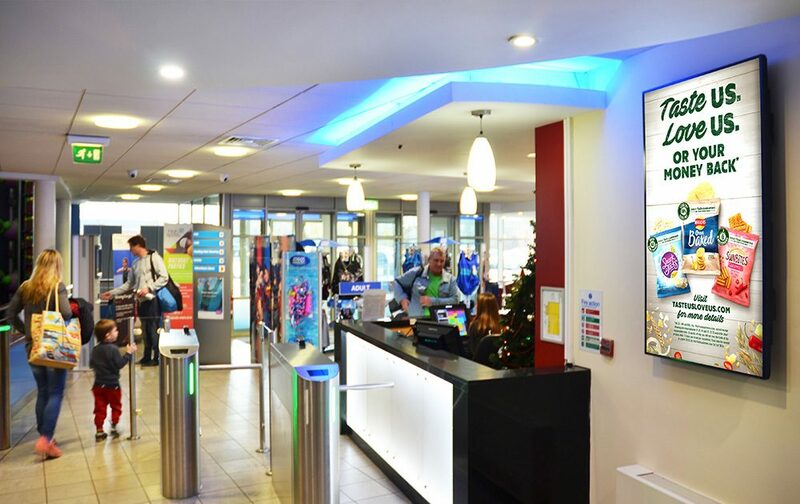 The digital installations come as part of a huge investment drive from the 2 operators, together investing over £200m in purpose built facilities, with a focus on inspiring active participation for local communities. 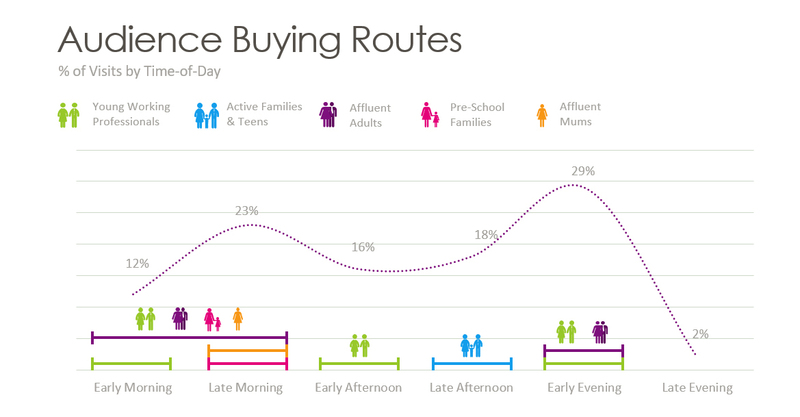 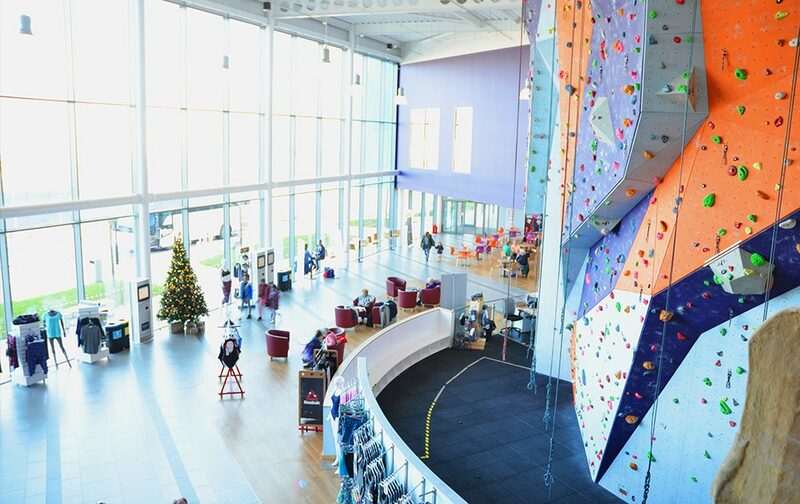 The result is a far more advanced, fun and engaging active offering for members of all ages. 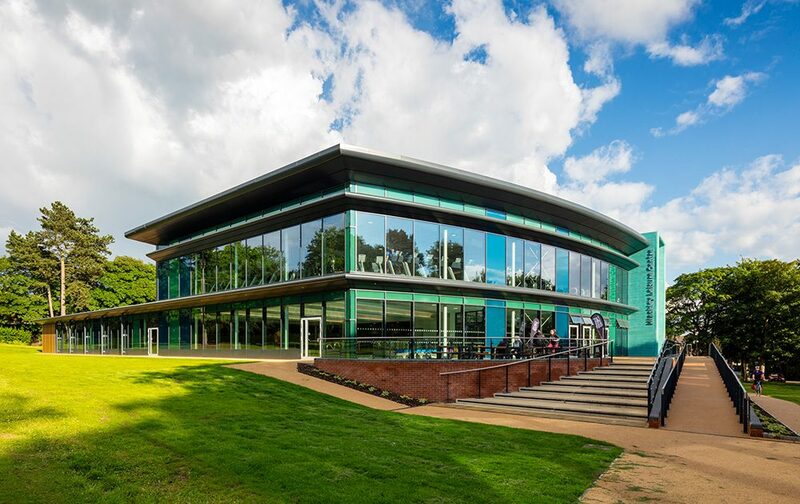 These new look facilities not only offer the traditional swimming pool, gym and 5-a-side you might expect from your local Leisure Centre but now include the likes of climbing walls, trampolining and bespoke fitness classes, widening its appeal to the local community and encouraging fun and active participation for all. 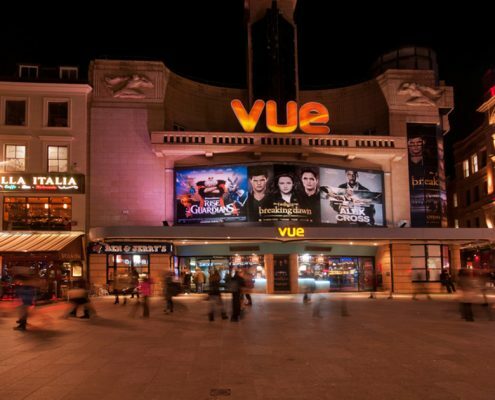 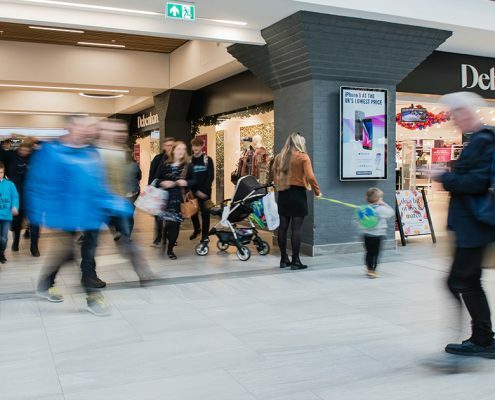 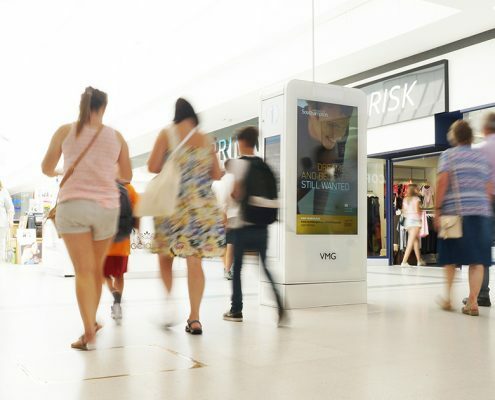 The dynamic digital screens can be used to tailor campaigns around key audiences, by using day-part capabilities brands can create a campaign that will create maximum stand out for your target audience at the perfect time. 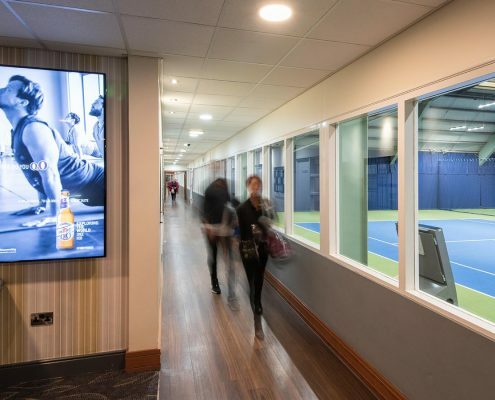 Launch advertisers like JD, Walkers and Zovirax were quick to realise the networks potential in reaching their target audiences, linking up effectively with our existing Active Advertising health club offering. 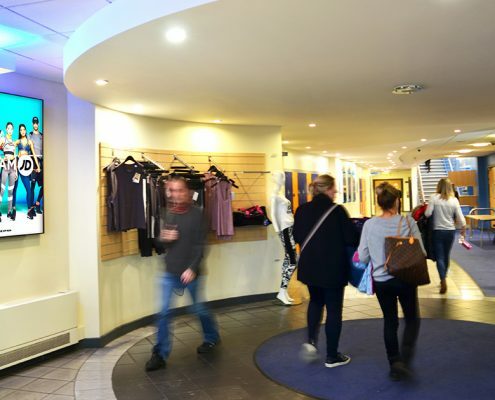 Please click here to download our Leisure Centre media pack for more information. 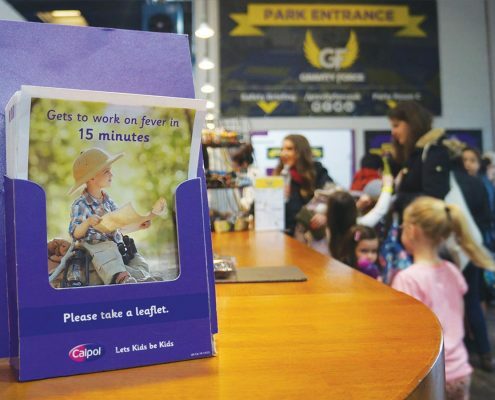 If you’d like to find out how Leisure Centre advertising can help your brand, please get in touch with us today!